This January 2019 report is an update of an April 2018 report. Authorised vessel lists are a fundamental part of any fisheries management system. They create a positive or white list of vessels that have been permitted by their flag State to be operating in that RFMO and for species under the RFMO’s remit. The measures implemented by the RFMOs to create the authorised vessel list are designed to strengthen the flag State’s exercise of its responsibility of for all vessels flying its flag, thereby supporting the basic tenet of international fisheries law — that is, flag State primacy. 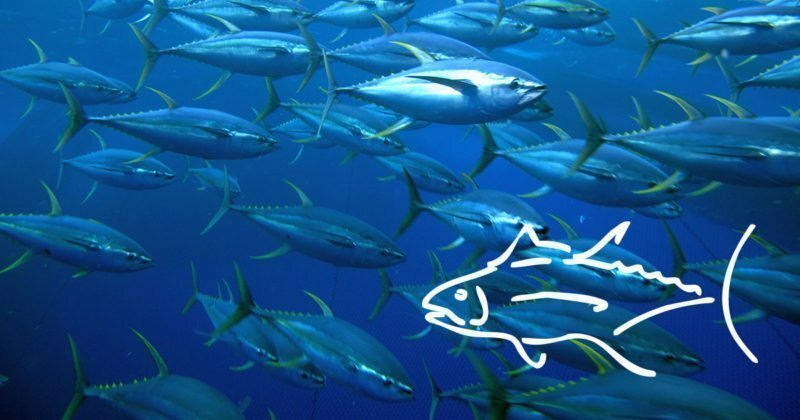 Given the global nature of the industrialised tuna fishing fleet, RFMOs must expand the application of the measure such that it includes all vessels involved in tuna fisheries. Furthermore, it would be advantageous to harmonise the measures and to review the data fields to ensure that they are fit for purpose and an effective tool for undertaking monitoring, control and surveillance (MCS) by both on-water and aerial surveillance assets. One measure, for example, could be to require a recent colour photograph of the vessel. It is also important to ensure that Secretariats are empowered to remove any IUU-listed vessel and any vessel that does not have a complete set of minimum data fields. Steps to strengthen the authorised vessel list must also be integrated with other MCS and management measures to ensure that the entire management system operates efficiently. See also our RFMO Best Practices Snapshot on vessel monitoring systems.